Today OnePlus has revealed its half-generation refresh for 2018: The OnePlus 6T. This summer we thoroughly reviewed the OnePlus 6 and I was extremely impressed – ending up as being one of the best smartphones this year. 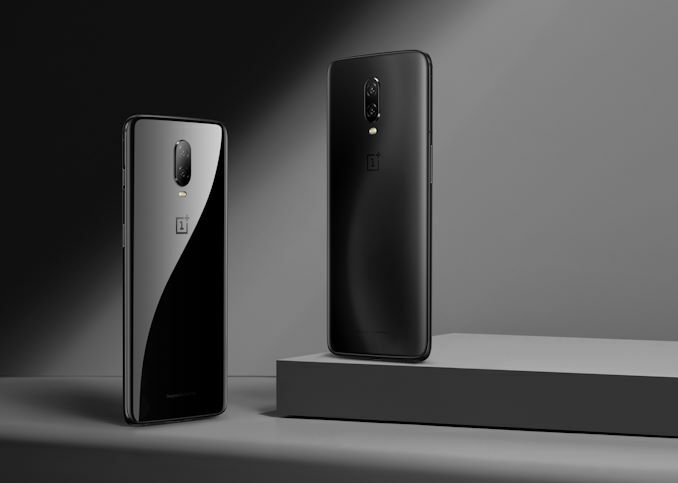 The OnePlus 6T is still powered by the Snapdragon 845; The OP6 ended up being as one of the fastest devices of the year thanks to OnePlus’ and Qualcomm’s software stack. 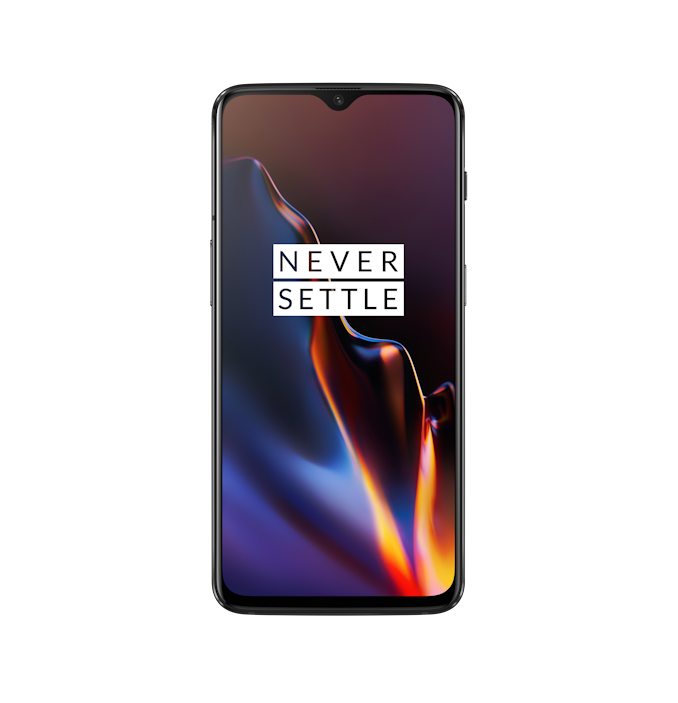 OnePlus promises continued excellent performance, and now introduces “Smart Boost”, which seems to be a new RAM file caching system that is currently advertised to work with gaming applications primarily. In terms of design, the biggest changes of the OnePlus 6T is a redesign of the screen notch. 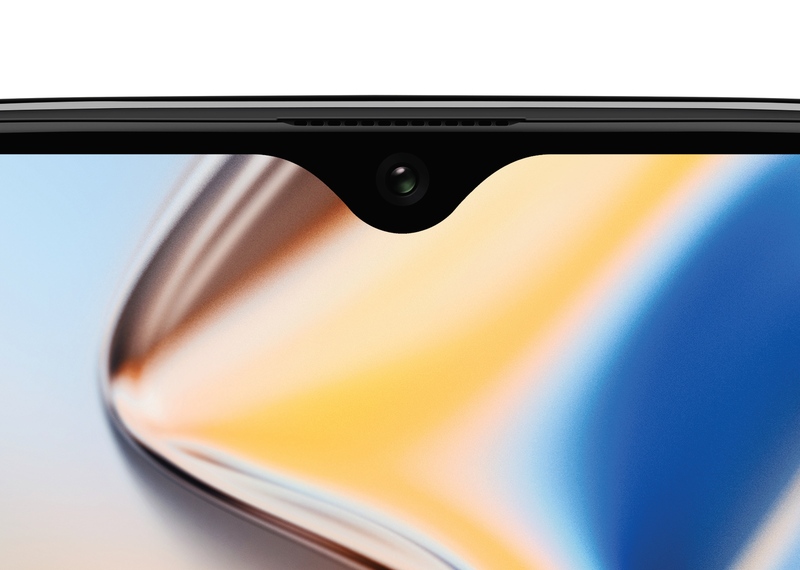 The OnePlus 6T sports a much narrower “teardrop” style notch that houses just the front-facing camera, with the earpiece and sensors being relegated above it now. The screen is still an AMOLED panel at FHD+ resolution, but OnePlus stretches it from a 19:9 to a 19.5:9 aspect ratio, mostly thanks to a reduction of the bottom chin bezel. 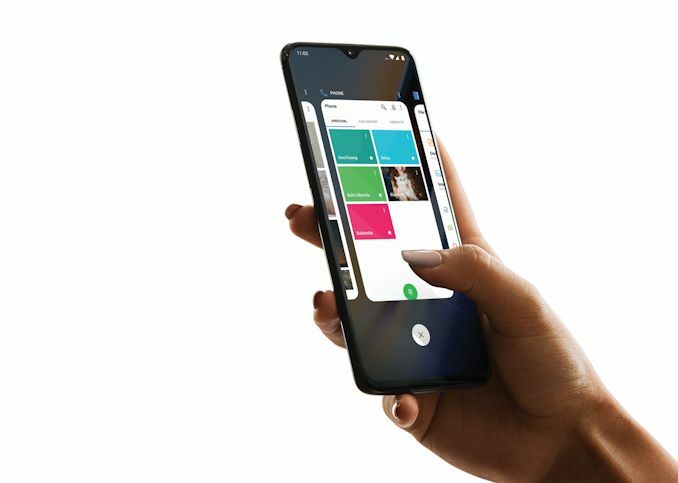 The back of the phone remains largely the same, with the big difference being that there’s no more fingerprint sensor. The OnePlus 6T now sports an under-screen fingerprint sensor on the front, and OnePlus claims it’s the fastest in the industry in terms of unlocking speed. On the camera side of things, there are no hardware changes, however OnePlus is introducing a new software mode called “Nightscape” that promises to work similarly to Huawei’s night mode or Google’s more recent “night sight”, addressing one of the bigger weaknesses of the OnePlus 6’s camera setup. A positive for current OnePlus 6 owners is that the new mode will also be backported to their devices via a software update. OnePlus notoriously didn’t address this at all in the launch event: The new OP6T no longer offers a 3.5mm headphone jack. While it’s arguable that some of the increased battery capacity, which is now 12% bigger at 3700mAh might have come from a changed internal design, I think it’s more likely due to the 0.4mm thicker design of the new OP6T. The fact that OnePlus doesn’t mention the headphone jack removal in any PR material might indicate they’re possibly aware it’s a mistake that could backfire. Personally I just can’t comprehend why companies are doing this as it’s a very big degradation of device experience with absolutely no benefits. The bigger news about the OnePlus 6T isn’t really the device itself, but the fact that OnePlus now is officially launching the phone in the US, partnering with T-Mobile. Price wise, the OnePlus 6T is just a tad more expensive for its basic model, which is now at a minimum of 128GB, with equal pricing for the higher tier models. Overall, the OnePlus 6T is a good iterative update. 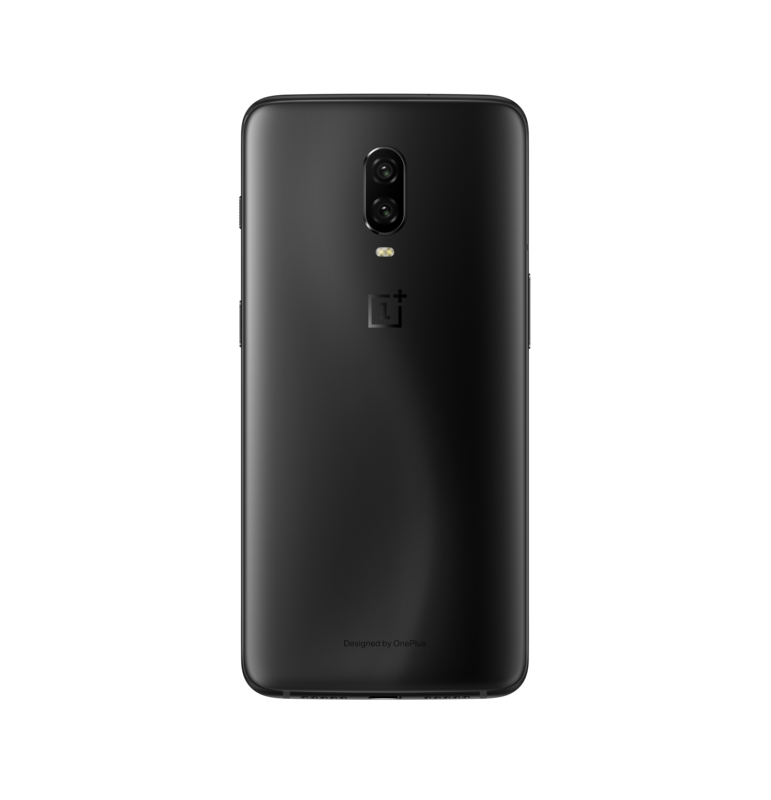 To me personally the OnePlus 6 was a star phone for 2018; the fact that the 6T compromised on the headphone jack is going to have some people want to avoid it. I do look forward to the new “nightscape” camera mode, as computational photography becomes ever more important in the smartphone space. No headphones jack is fine. Matter facts, it does have some benefits. - USB to headphones adapter has dedicated DAC which has less interference than intergrated one. - More room for other components. - Easier design for waterproofing. Properly designed DAC placement in a phone with proper shielding will have about as much interference as one built into your headse if not less. With BT you must also consider the interference with its signal and the noise floor of wireless signals around you. Also, BT is not lossless. The compression will destroy a bit of the audio. They have waterproof 3.5mm jacks. Stating its easier to waterproof a phone without a 3.5mm jack when it also has other ports like USB, sd, sim, speaker slots is like saying its easier to pick up a 15oz cup than a 16oz cup. BT gives you wireless, hands free calling which is nice. Also convenient for hooking up to your car. Having a 3.5mm jack gives you better audio quality. Noticeably & measurably so. I prefer both. I like hands free calling and BT support for when I ride or drive but I like wired headphones when I'm in the cattle cart flying places or working out.